This year’s edition of the Little Green Data Book by World Bank Group, the highly reputable reference on key environmental data for over 200 economies, welcomed the inclusion of two new indicators on ambient air pollution. Worryingly, the findings highlighted that in many countries, exposure to air pollution is increasing at a fast rate and has in fact become the main environmental threat to health. In the UAE, the emphasis on air quality is treated as a serious matter which is led by the Ministry of Environment and Water. 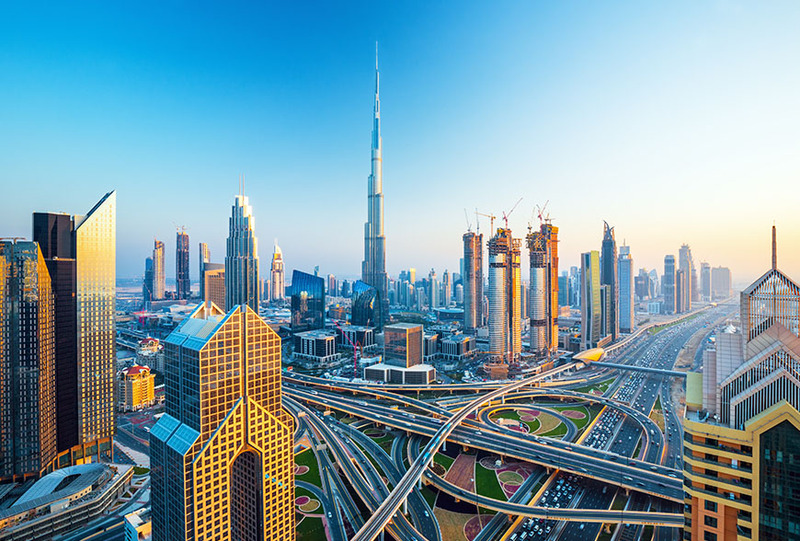 Although the results of both new indicators for the UAE proved to be much higher than the World Health Organisation’s recommended guidelines, the Ministry has been working hard to combat the issue and continue to improve the region’s air quality. For example, the introduction of a further eleven air quality monitoring stations are to be built as part of a new monitoring system called UAE Air Quality Network. Although this is a commendable feat for the UAE, we believe that it is also just as important to raise awareness of indoor air pollution and put in place controls to reduce it. According to the Dubai Municipality’s Public Health and Safety Department, “people spend an average of 90 per cent of their time indoors”. Therefore, tackling indoor air pollution is a necessity, as the pollutants indoors can be just as high as outdoors and can cause harm to both the family home and working environment. For example, indoor air quality invariably impacts the overall working atmosphere of any office space. If indoor air is polluted, employees are more likely to feel sick and uncomfortable, resulting in a negative impact on productivity levels. Indoor air can be polluted by a number of factors ranging from furniture materials used, a lack of proper housekeeping or even as a result of occupants’ activities. What we have found is that it is also important to ensure the building or office occupancy quota does not exceed standards in workspace design as the extra bodies will impact air quality. Pollution caused by poor quality furniture and fixtures can be easily avoided by specifying or installing products and materials with low or no Volatile Organic Compound levels. When it comes to maintenance and housekeeping works, be sure to use cleaning products that are environmentally friendly. Those that do not tend to cause micro levels of air contamination. Occupants’ activities such as smoking close to the building can be easily taken care of by ensuring designated smoking areas are away from the building. Air pollution can also be caused by a general lack of fresh air supply. Having the right ventilation system design at the time of construction and, an operation and maintenance policy that is adhered to, will help to monitor supply of fresh air. At our LEED Gold certified showroom, sensors have been installed in closed meeting areas to ensure fresh air is pumped in when carbon dioxide levels are high. In this way, we have been able to provide 30% more fresh air in our offices than ASHRAE standards. During the construction of our office we ensured we used low-emitting adhesives, paints and sealants, certified eco-friendly system furniture and seating, and implemented a two-week flush-out period before occupancy. While we don’t have specific research to prove this, it is logical to say that indoor air quality can be harmed if the level of pollution outdoors is high. If your workspace is located in an industrial area or even within a busy city where the air is more polluted, it is likely to damage air quality indoors, especially if you are trying to pump in ‘fresh air’ from the outside. Looking ahead, we are confident that decreasing air pollution will be a high priority for the Ministry of Environment and Water. However, it is important to note that it is not only the government’s responsibility, but all segments of society. From small to large businesses, we all have a part to play — a part that can be beneficial for the business, the community in which it exists, and the planet as a whole.